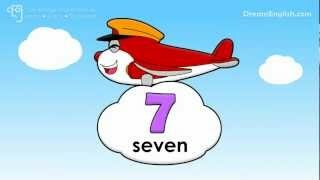 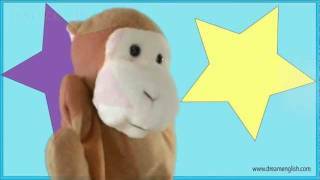 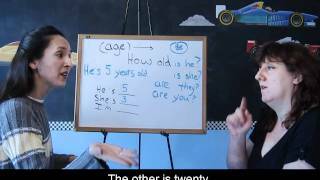 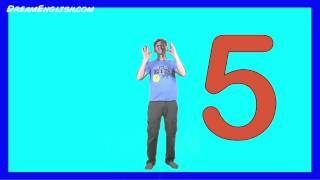 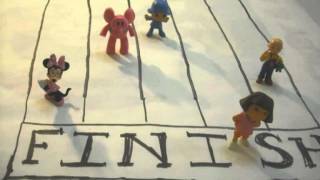 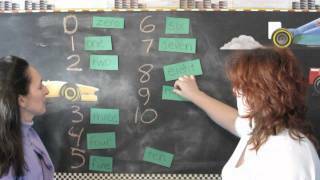 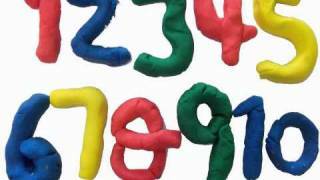 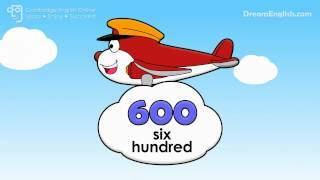 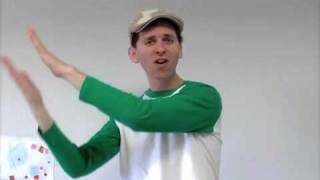 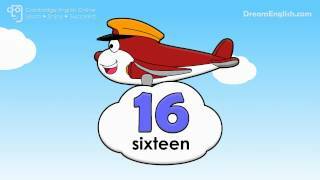 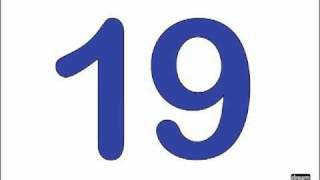 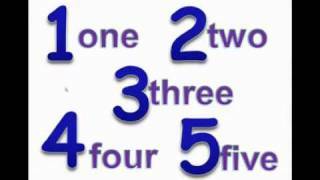 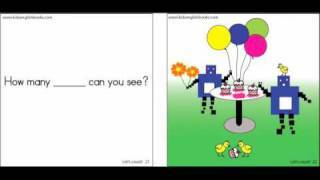 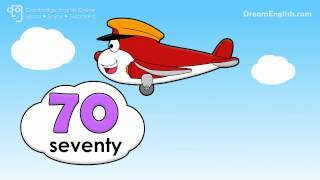 This is a fun video for learning ordinal numbers in English. 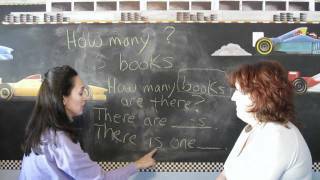 It is particulary suited to young learners and people learning English as a foreign language. 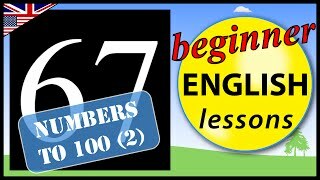 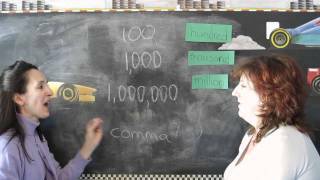 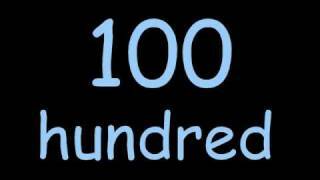 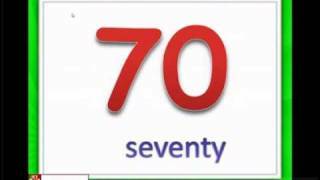 This is an English video lesson to learn how to say big numbers in English with lots of interactive exercises. 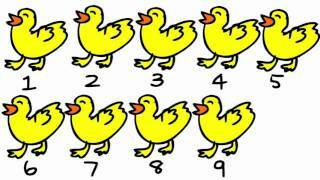 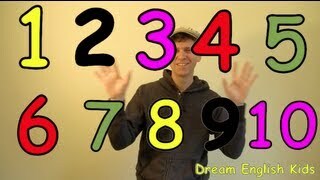 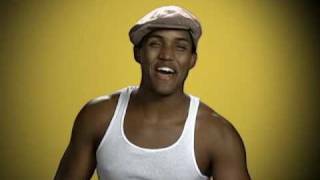 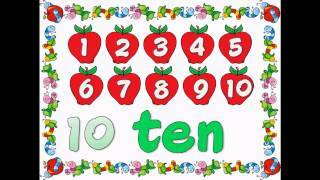 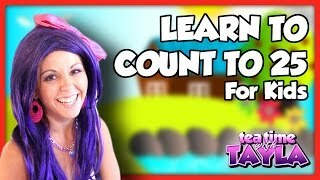 A song to practice counting from 1 to 5, and 5 to 1. 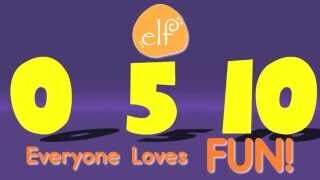 Oh, and a little dancing for fun! 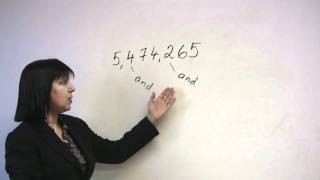 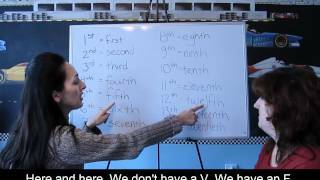 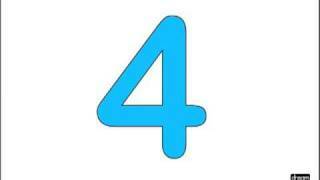 Topic: Ordinal NumbersLearn the numbers FIRST, SECOND, THIRD, etc. 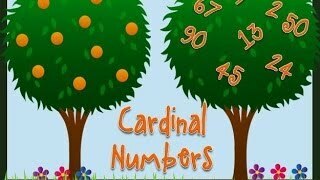 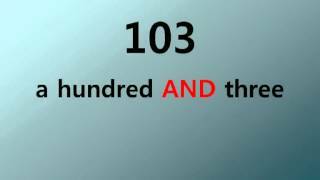 Animated video on numbers from 1 to 10, with audio. 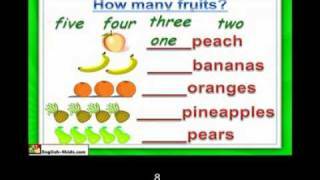 Particularly thought for very young esl English learners.